LG 65UK7700PUD (65UK7700) vs 65UJ7700 Differences : What’s The Improvement that We Can Find LG 65UK7700PUD? LG 65UK7700PUD (65UK7700) is 65-Inch 4K LED TV that introduced as the successor model of LG 65UJ7700 in LG’s 2018 TV lineup. As the successor model of LG 65UJ7700, we expect some improvements in LG 65UK7700PUD. What’s the improvement that we can find in LG 65UK7700PUD? To answer that question, we need to know the key differences of LG 65UK7700PUD and 65UJ7700. 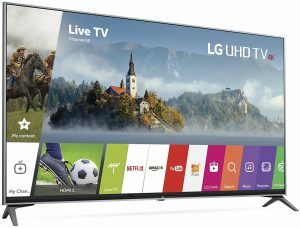 Let’s talk about the key differences of LG 65UK7700PUD and 65UJ7700 in this article, but before that let’s shortly review those two TVs. Before we talk about the key differences of LG 65UK7700PUD and 65UJ7700, we need to know the specs and features of those two 65-Inch 4K LED TVs. The key specs and features of LG 65UK7700PUD and 65UJ7700 can be found in the table below with similarities and differences format. As we can see from the table above, there are few differences between LG 65UK7700PUD and 65UJ7700. We can find that the key differences of LG 65UK7700PUD and 65UJ7700 come from the Nano Cell Display, HDR Support and Smart TV Platform. LG 65UK7700PUD can deliver better color details especially richer color as It comes with Nano Cell display that’s not installed on LG 65UJ7700. Both of LG 65UK7700PUD and 65UJ7700 support HDR10 and HLG, while only LG 65UK7700PUD that support Advanced HDR by Technicolor and only LG 65UJ7700 that support Dolby Vision. We can also find that LG 65UK7700PUD comes with the new LG ThinQ AI, while LG 65UJ7700 comes with the older WebOS 3.5. LG ThinQ AI is more advanced Smart TV Platform that help you to control your TV more conveniently. 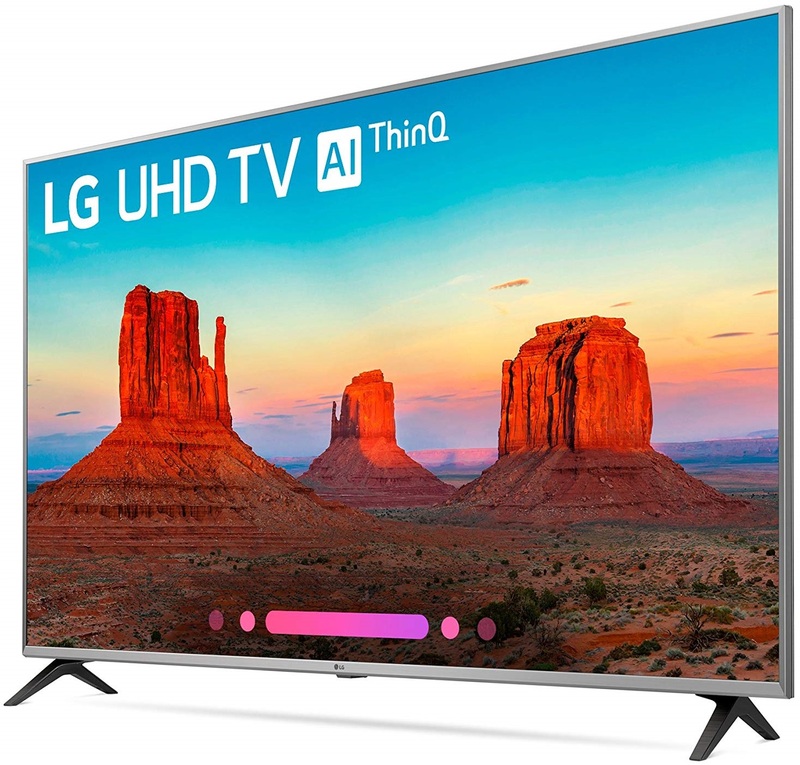 LG ThinQ AI allow you to control the TV with Google Home and Amazon Alexa. 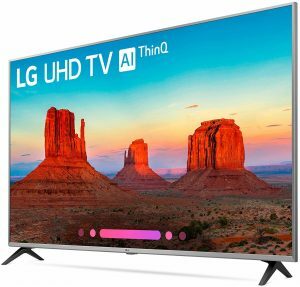 If we look at the price of those two TVs, we can find that LG 65UK7700PUD is usually offered at the higher price than LG 65UJ7700. How much is the price difference between those two TV models? As TV prices often change from time to time, it’s recommended that we check the price of LG 65UK7700PUD and LG 65UJ7700 before we can find their latest price difference. What’s the improvement that we can find in LG 65UK7700PUD? Samsung QN65Q90R vs QN65Q80R Differences : Is Samsung QN65Q90R a Better Choice for You? Samsung QN65Q70R vs QN65Q60R Differences : How Does Samsung’s 65-Inch Q70R Compared to Samsung’s 65-Inch Q60R?